Shortly after meeting Elwin, a new life and quest is thrust upon Sarette. 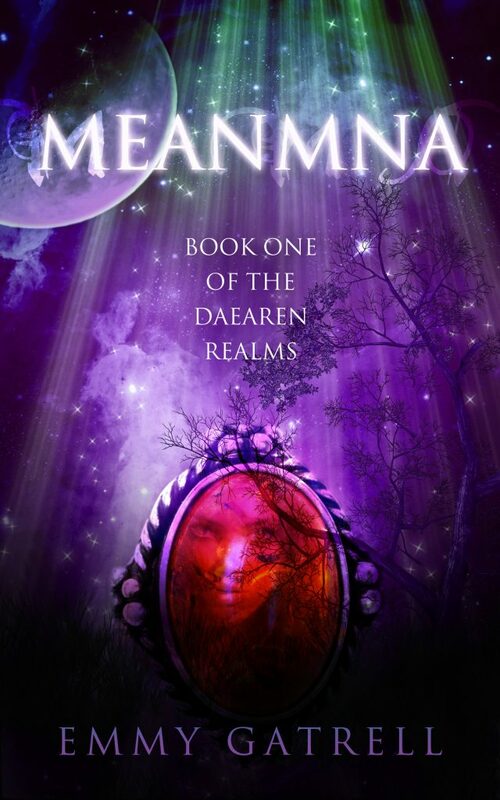 Discovering she is a half-fey princess, she must go on a dangerous journey through Daearen to Meanmna, the Spirit Realm, to claim her birthright of becoming High Queen. But if she can’t accomplish the task and restore the balance among the realms, not only will Daearen fall to darkness…but Earth will be destroyed as well. When Sarette leaves everyone and everything she’s ever loved behind, will she have the strength to bring balance or will two worlds be destroyed? If you’re a fan of the magic of Harry Potter, the journey of the Lord of the Rings, and the bloody power plays of the Game of Thrones, the Daearen Realms is the series for you.